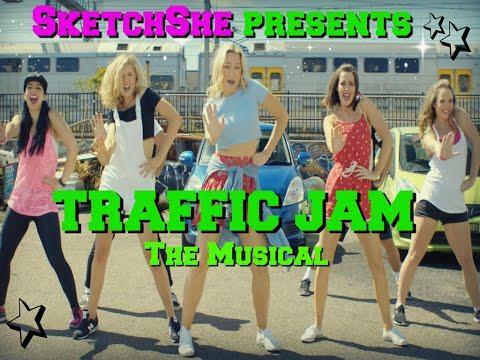 EPISODE 2 - TRAFFIC JAM THE MUSICAL! EPISODE 3 - TRAFFIC JAM THE MUSICAL! Ice Ice Baby By SketchShe... Worldwide Release! Minions Mischief...making Sydney Smile SketchShe Style!